To tell the truth the genius and madness appear in parallel, they are twins. Historical examples perfectly illustrate this statement. Let’s recall some great Russian mad men. 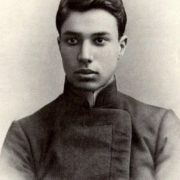 Mikhail Vrubel. Wounded soul of Russian Demon. Everyone who sees Vrubel’s Demon cannot remain indifferent: powerful body, touching and beautiful face, eyes filled with terrible anguish. Despite the fact that this picture was painted long before the tragic events in the life of Vrubel, it shows all of the intensity of emotions and experiences that haunted the artist at the end of life. In 1899 his father died. And friends began to notice strange behavior. Mikhail stopped to listen to the opinion of others and only his statements were true. Two years later, Vrubel’s son was born. The boy was born with a cleft lip. This birth defect made a painful impression on the artist. 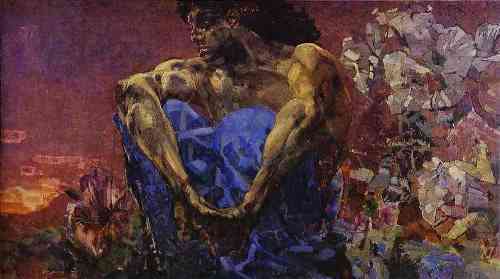 At the time when visitors admired his Demon, Vrubel was already in one of the psychiatric hospitals of Moscow. The artist was diagnosed with an incurable disease the result of which was madness. Vrubel recovered from mental illness, but not for long – his son died. Thereafter the artist became a resident of mental hospitals. He died of pneumonia in 1910. Nikolai Gogol. Manuscripts do not burn! Great Russian writer, author of Dead Souls suffered from schizophrenia. Gogol experienced audio and visual hallucinations. He was often in a deep state of apathy, and sometimes did not respond to external stimuli. Sometimes he was extremely active and excited. He often was claustrophobic. After the death of Ekaterina Khomyakova, sister of a close friend, his mental health disorders exacerbated. 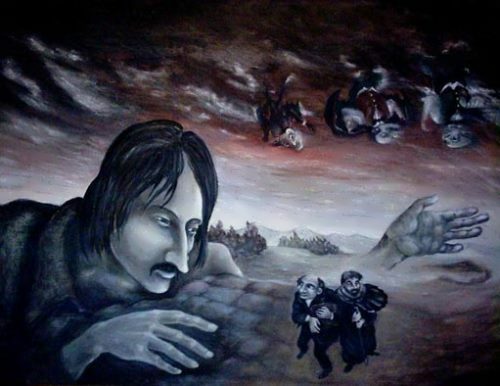 In February 1852 Gogol burned his manuscripts. He stopped eating. And on February 21 the writer died from exhaustion. Ivan the Terrible’s reign can be divided into two stages: the reform era and the execution era. 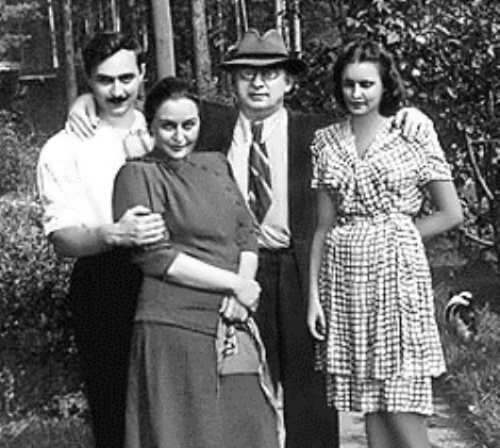 End of the first stage coincided with the death of his beloved wife Anastasia. 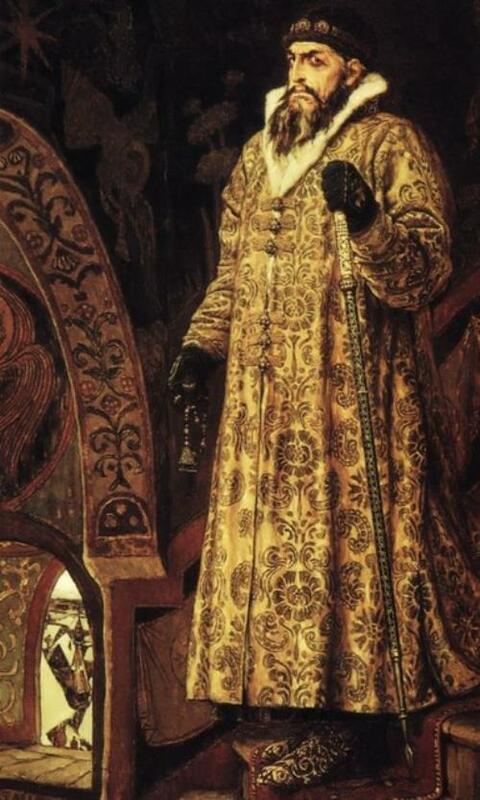 After her death in 1560 the tsar became reclusive and suspicious. There is a theory that the tsar thought his wife was poisoned by the princes. Four years later, there was an event out of the ordinary: the tsar left Moscow and refused the crown. However, soon he was persuaded to undo the decision of the resignation. Ivan the Terrible agreed, but with one condition – he would rule as he wanted. He put on monk robes and day and night read the Gospel. Church services alternated with torture and executions of enemies. 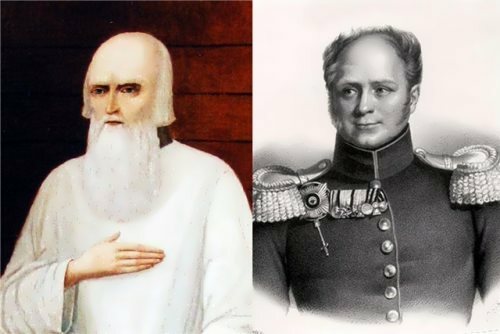 Executioner Malyuta Skuratova was very close to the tsar. Modern science says that Ivan the Terrible had a severe mental disorder, the cause of which could have become unknown in those days disease – syphilis. There was a pot filled with mercury, only known remedy for venereal disease, in his room. However, mercury vapor led to convulsions and seizures. 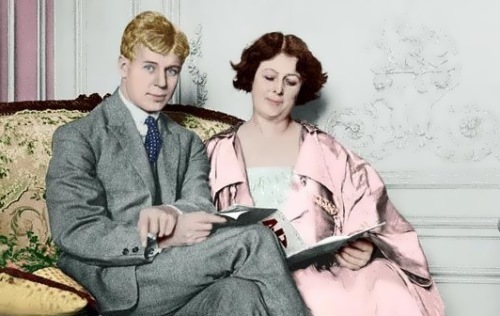 World famous American dancer Isadora Duncan was the first who said about the madness of famous Russian poet Sergei Yesenin. She showed him to American, French and German psychiatrists. Alas, the treatment was ineffectual. Researchers say Yesenin really suffered from manic-depressive psychosis. About his brawls there were legends. Supposedly he was even deported from the United States “for the kitchen squabbles and fights”. His illness had developed on the basis of hereditary alcoholism. According to the official version the poet committed suicide in Angleterre Hotel in St. Petersburg. 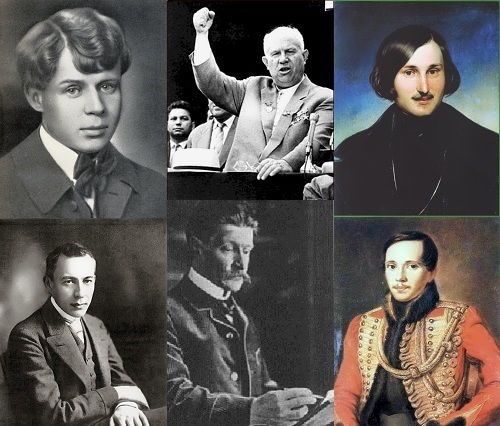 In Nikita Khrushchev two persons lived: one of them was sincere, kind, and even a little naive; the other was aggressive, ignorant, cultureless and extravagant. He liked to talk and talked a lot, almost every week he gave interviews. He could suddenly lose control and get into a rage. Kremlin doctors diagnosed him with manic-depressive illness. 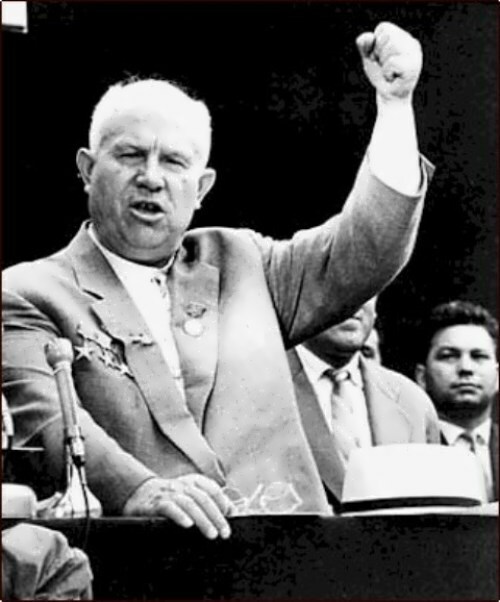 By the 60s, Khrushchev did not belong to himself and became obsessed with the ideas. Great composer, conductor and pianist Sergei Rachmaninoff was a very modest man, detached from all earthly things. Today, perhaps, he would be diagnosed with autism. His vulnerable soul had gone through tremendous turmoil and loss. His family went bankrupt and they had to live with relatives in St. Petersburg. 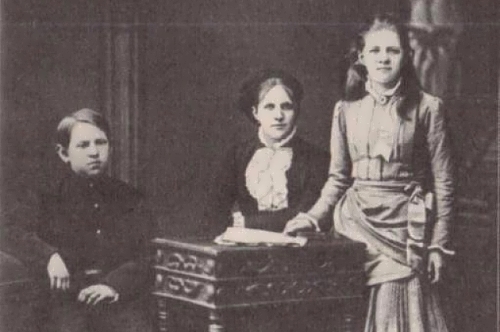 The eldest sister Elena died of leukemia, younger sister Sofia died of diphtheria, his father left the family and the mother withdrew into herself. 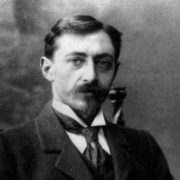 In 1900 Rachmaninoff fell ill, it seemed people didn’t need his music. Anton Chekhov’s death shocked the composer. They were very close friends. From that moment, he felt the fullness of his loneliness, and thought he could not get rid of it. 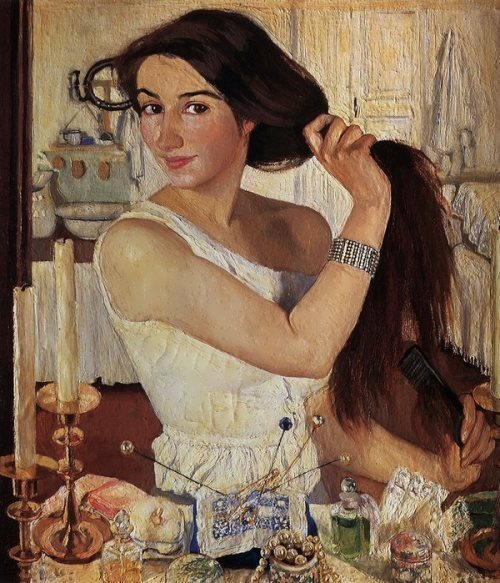 In 1917, Sergei emigrated to America and stopped composing (he created several works shortly before his death). Getting huge fees, he continued to live secluded life. 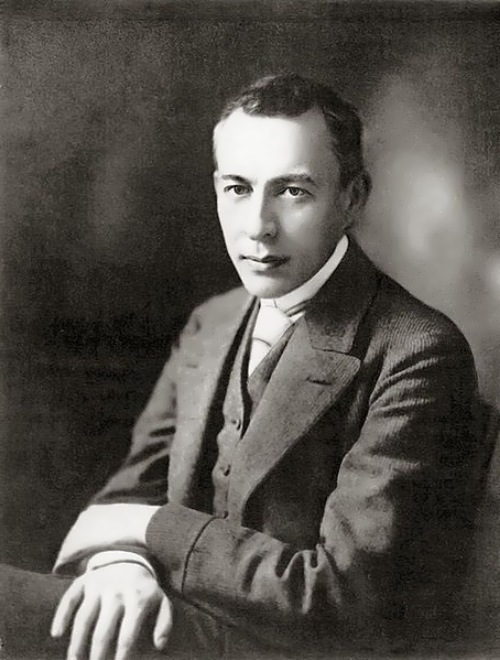 Rachmaninoff died of cancer on March 28, 1943 in Beverly Hills. Mikhail Lermontov was born with a whole bunch of inherited and acquired diseases: scrofula, rickets, increased nervousness. His grandfather committed suicide (poisoned), and his mother was an extremely nervous woman. You know, his father was a violent and cruel tyrant. Already in early childhood, the boy showed his schizophrenic nature: cruelty wonderfully combined with an extraordinary kindness and sense of justice. He had a passion for destruction, was extremely irritable, moody, stubborn. He had hot fantasy, which we can see in his works. Another fact that influenced the isolation of the poet, was his ugliness, which almost disappeared with age, but left an indelible imprint on the soul. The poet was extremely amorous, but women didn’t like the evil and arrogant men. 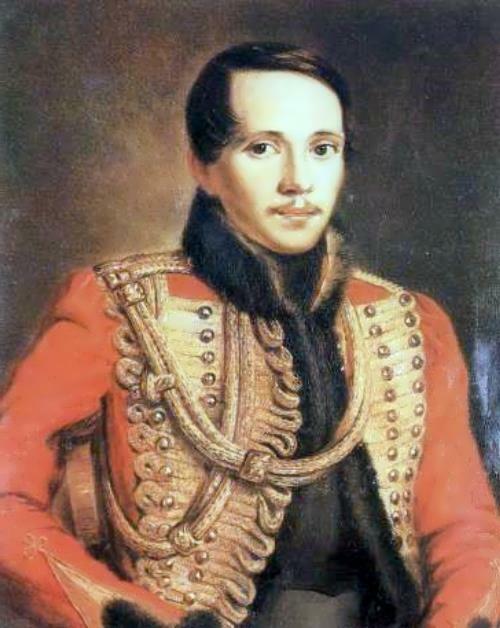 Lermontov often made fun of others and the number of his enemies increased with rapid speed. As a result, the poet was shot by a kind and hearted person, whom he brought almost to madness. There is World Mental Health Day on October 10.